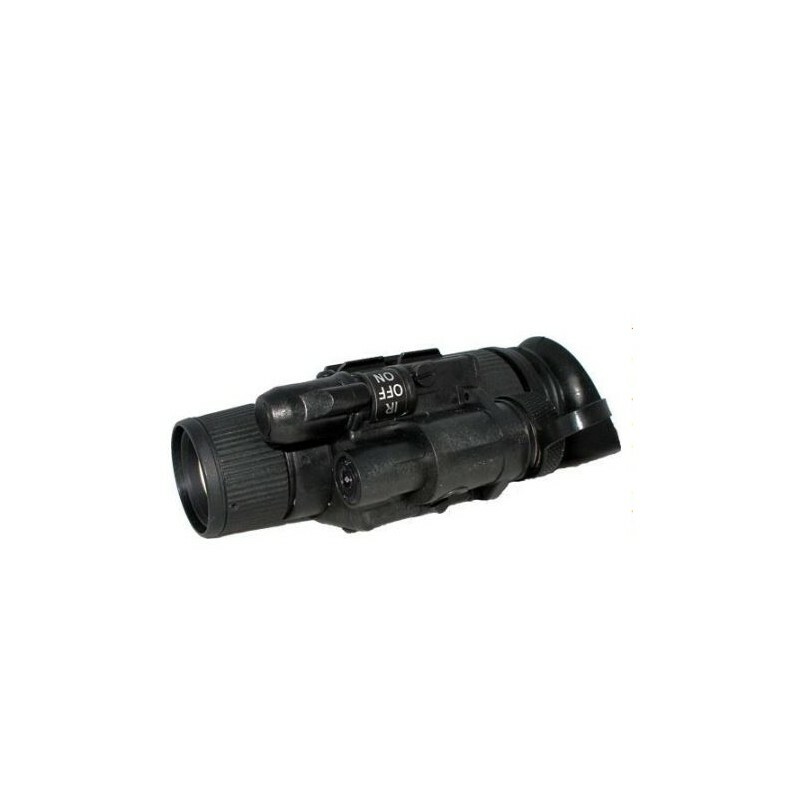 The Mini Monocular is an ultra compact multipurpose night vision monocular developed for a variety of ground-based nighttime applications. 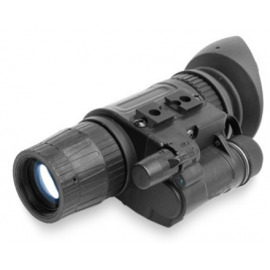 It accommodates a wide variety of Photonis generation 2 and 2+ image intensifier tubes. 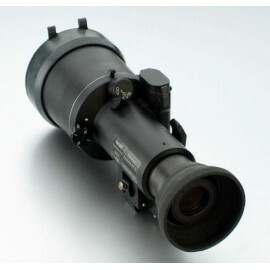 Each device will come with Photonis data sheet. 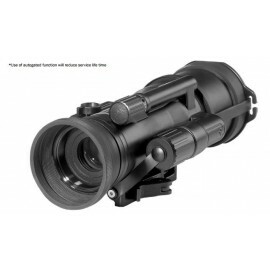 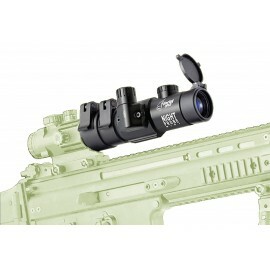 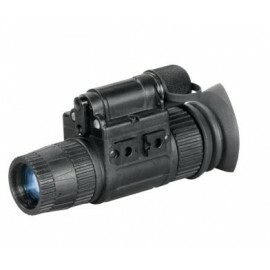 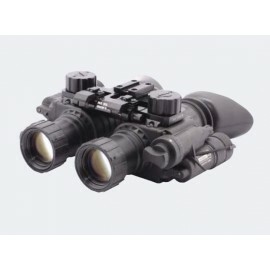 The monocular can be used as a self-contained pocket scope or mounted onto a weapon for use in conjunction with an infrared laser aimer or a reflex sight. 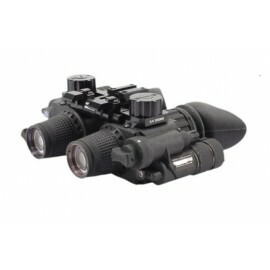 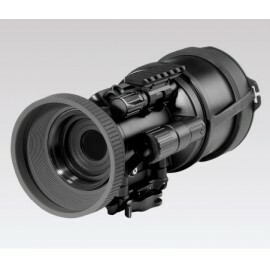 While using the monocular with head or helmet mount, the user retains greater situational awareness and peripheral vision of close-range objects as one eye always remains unaided and dark-adapted. 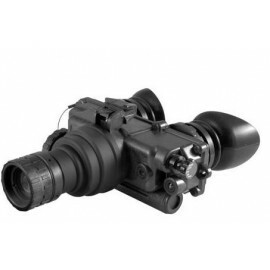 The night vision aided eye can easily focus on identifying potential threats and targets farther ahead. 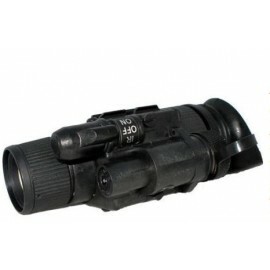 The Mini monocular is camera or camcorder adaptable.